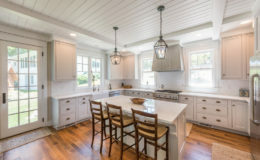 The kitchen is the heart of any home. 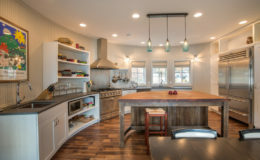 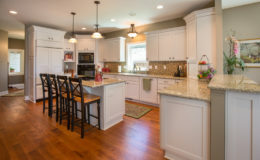 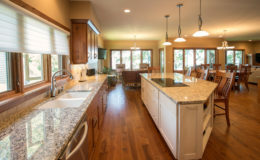 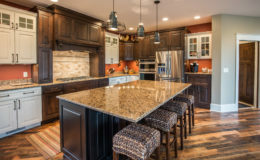 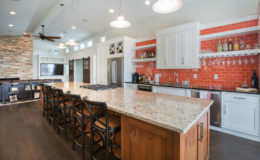 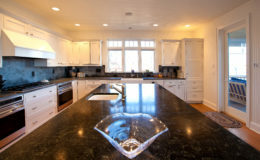 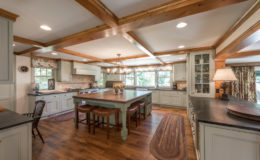 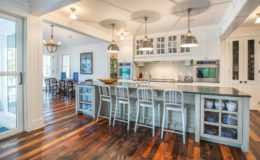 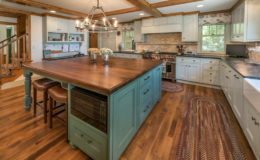 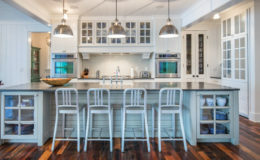 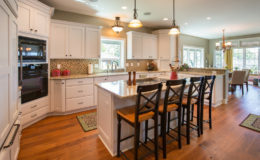 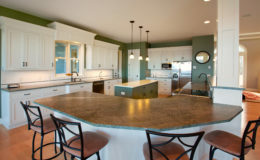 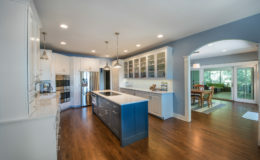 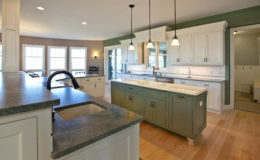 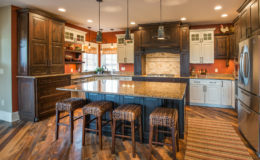 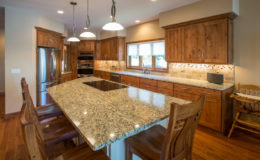 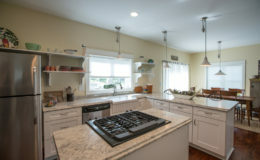 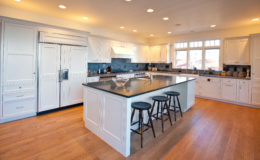 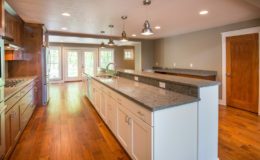 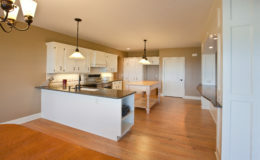 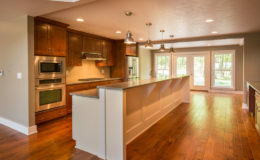 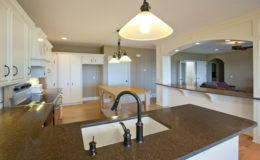 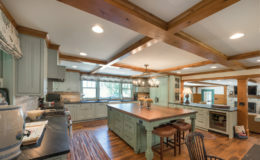 As such, we make sure your kitchen is fully functional yet becomes a flexible gathering place. 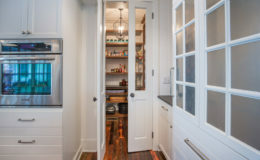 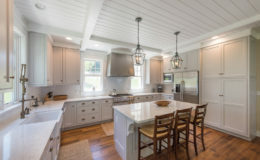 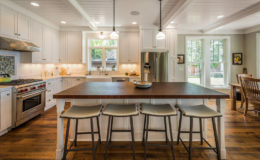 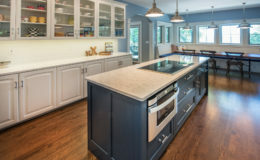 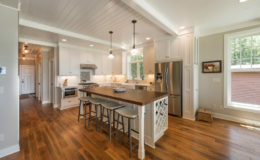 We work with you to design and build the kitchen that reflects how you live–from the big things like the cabinets, countertops and appliances to the details like drawer organizers and cabinet pulls.